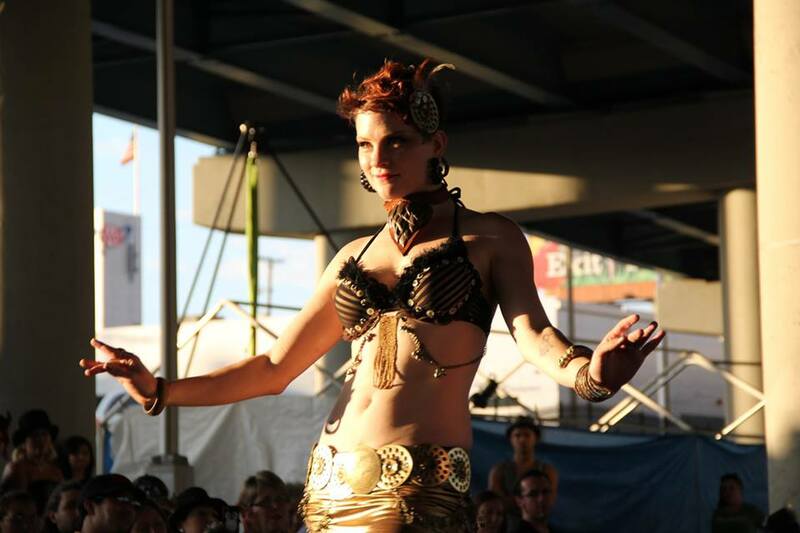 Claire is a dynamic performer and dedicated instructor. Claire is dedicated to helping you create a package unique to your event with a variety of styles; multiple dancers are available as well as live musicians. Email now to book her for your next event! Fire: Poi, Staff, Palm Torches, Fire Eating and more. Click here for photos of Claire in action! Poi Fusion: Fuse Tribal Fusion and this popular Flow art.